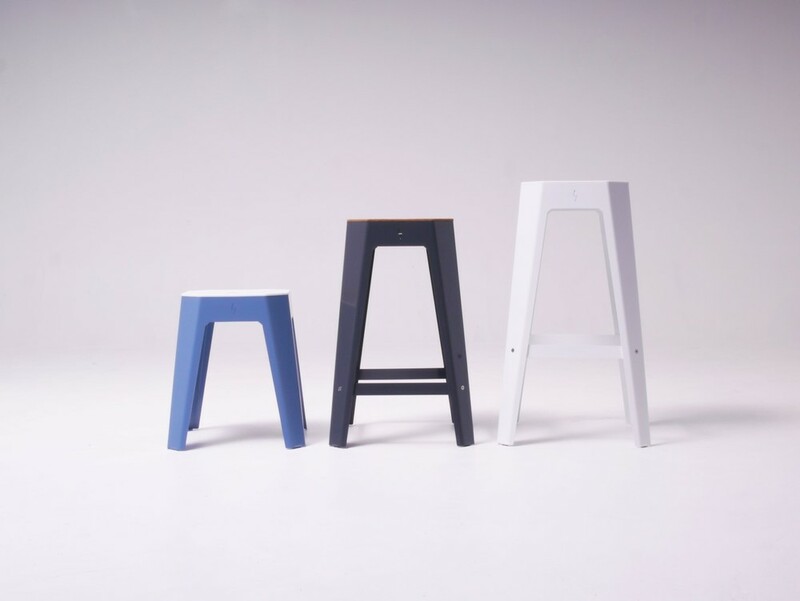 available in: powder coated aluminium frame (choice of standard powder coat colour). 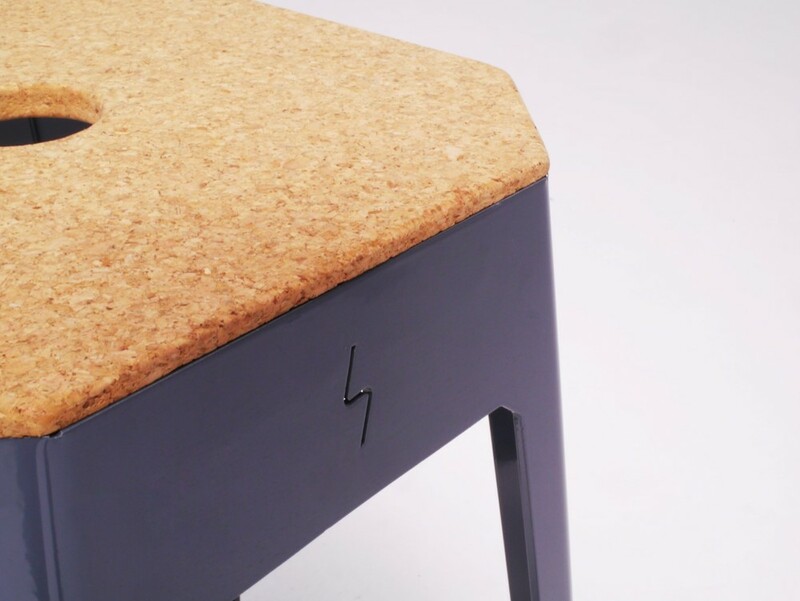 HDPE (black or white), cork or American Oak top. 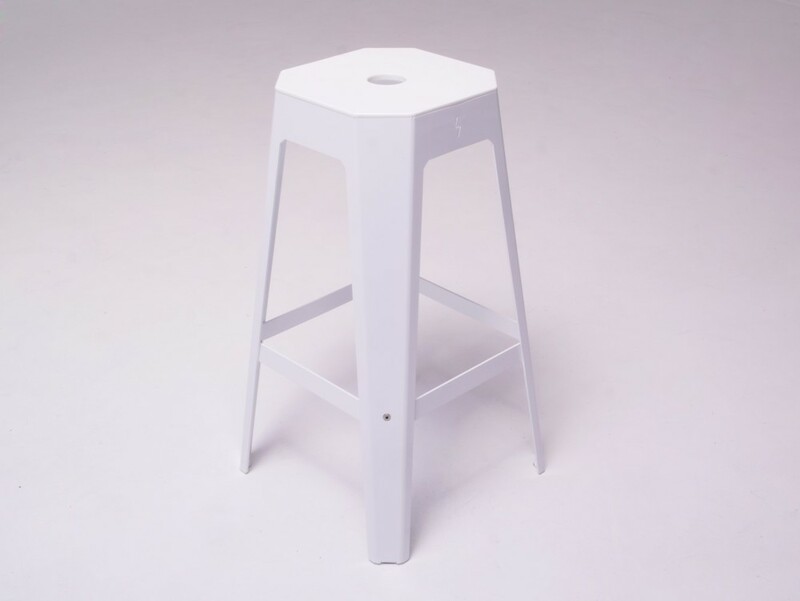 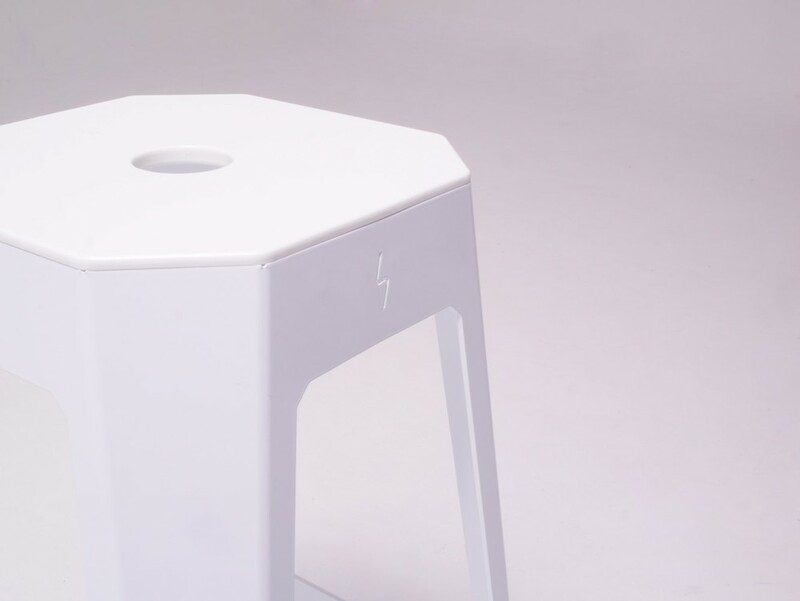 Designed with the bar scene in mind, this lightweight stool is at home indoors or outdoors and is available in both bar and counter stool heights. 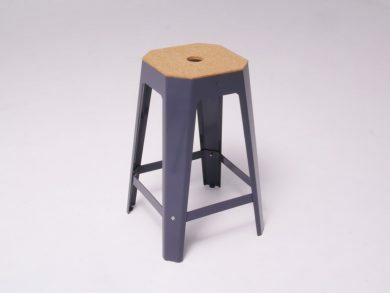 With a robust frame from aluminium and special grade HDPE, Ziggy is made to last and can be customised to with any standard powder coat colour and a choice of black, white, cork or wood top.